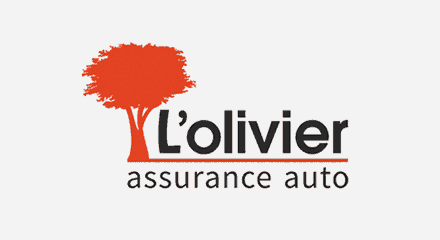 For French vehicle insurer, L’olivier – assurance auto the contact center is a vital business driver for everything from outbound sales to claims handling and specialist vehicle coverage. However, a hard-to-scale IT infrastructure diminished customer experience and prevented the team from maximizing learning and plans for effective contact handling. Moving to the Genesys PureCloud® platform provided advanced routing, real-time reporting and a path to unify email, chat and social interactions—all for a per-user monthly price. Agents now feel empowered and work efficiently, switching effortlessly between inbound and outbound tasks. Managers have real-time data at their fingertips and can measure so much more. Most issues are resolved first time and abandonment calls have dropped from 18% to 3%. Routine jobs, such as loading data for sales campaigns, are automated and less time-consuming. The IVR system invites customers to rate their experience, which consistently exceeds 90% for satisfaction.